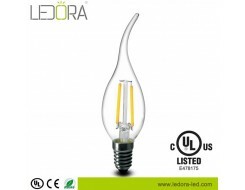 Ledora Lighting Co., Ltd is a professional supplier for LED lighting products. We specializes in the manufacture, distribution, research and development of LED indoor lighting. 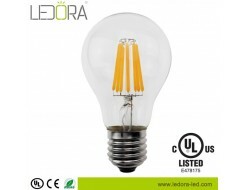 Our main products: LED Filament Bulbs. Our products are mainly used in the following areas, urban lighting, indoor and outdoor decoration, advertising engineering, industrial and commercial lighting, home lighting, stage lighting engineering, hotel and entertainment lighting and decoration. Our certificates: UL CUL CE RoHS ErP EN62471. We are not only provide high quality products with excellent services, but also advanced lighting solutions. please feel freely to contact us if any needs or inquiry. 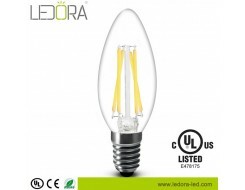 Ledora has high-quality, high standard of the industry elite team. While taking "integrity, quality, grade, efficient" as our business philosophy. 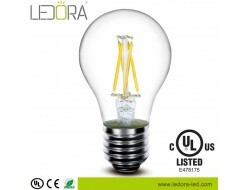 Ledora always dedicate to provide complete green lighting solutions to the whole world.